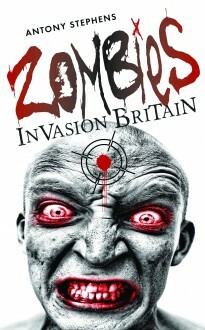 It is the year 2250 and Stephen Williams finds himself in a Great Britain overrun by zombies and whose green belt land has all been concreted over. He is devoid of nearly all hope until he meets a nine-year-old girl called Julie Mayberry and together they try to survive in a land where their fellow humans are all but extinct. It is a struggle to the death against the zombies whose relentless pursuit of Stephen and Julie leads them both to learn of the final hypocrisy that lies beneath the betrayal of their country.